Standing at Southwest Sichuan Province, Daocheng Yading Scenic Area (稻城亚丁) is popularly known as "the Last Shangri-La". 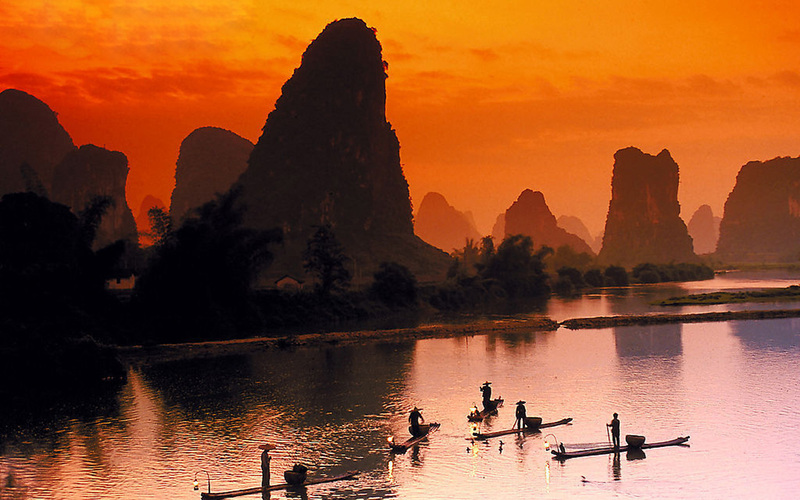 The travelling routes from Chengdu city reserve with crystal clear lakes, snow-capped mountains and forested valleys. You will travel further to the picturesque Mount Siguniangshan. 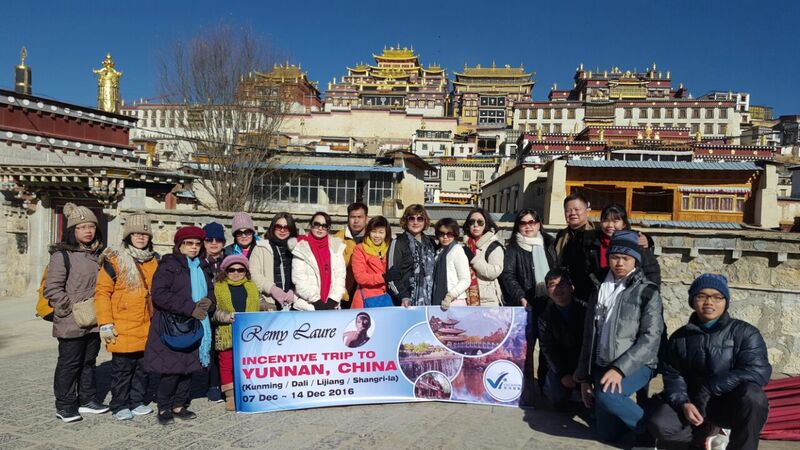 Itinerary available: 9天8晚 稻城亚丁 四姑娘山 NO SHOPPING! 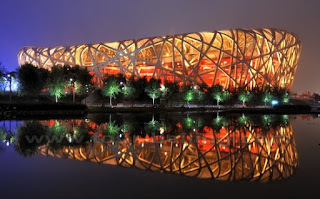 Highlights: Beijing is one of the most visited cities in the world. There are hundreds of attractions in Beijing waiting for you to explore! The Forbidden City ( the Palace Museum) was the home of the emperors of the Ming and Qing dynasties ( 1368-1911). The Temple of Heaven (Tiantan), also a UNESCO World Heritage Site was where emperors of the Ming and Qing dynasties made visits for annual ceremonies of prayer to Heaven for good harvest. The Summer Palace, a UNESCO World Heritage Site shows a comprehensive collection of imperial gardens and palaces that used as the summer resort for the Qing Dynasty emperors. Located at the outskirts of urban Beijing are the Thirteen Tomnbs of the Ming Dynasty, the burial sites of thirteen Ming emperors, also part of the World Heritage Site. There are five sections of the Great Wall of China that are on the outskirts of Beijing, namely Badaling, Juyongguan, Simatai, Mutianyu, Simatai, Jinshanling. Besides, Beijing boasts of many historical sites, siheyuan (courtyard houses) and hutong(alleys), theme museums, parks and gardens. Also the Olympic sites are big magnets both for international and domestic tourists. Welcome to Beijing! Don't have enough annual leaves? Take a break to discover Bangkok and/or Hua Hin OR Pattaya OR Khao Yai in less than a week. Discover Bangkok, Hua Hin and Khao Yai in 6-8 days - visit Wat Intharawihan (the popular Standing Buddha), then Wat Arun and Gem Factory with night market experience in Hua Hin. 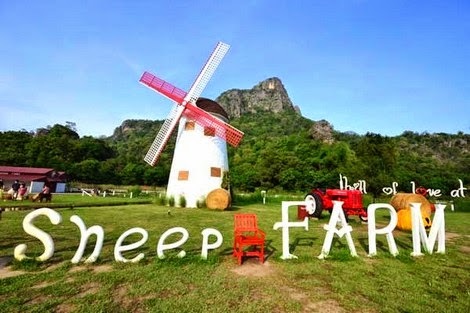 Overnight in Hua Hin and visit Huahin vineyard and Santorini Park. Also visit Damnernsaduak Floating Market and Makleong Railway Market (the famous train market) in Bangkok. In Khao Yai, explore Chokchai Farm, taking beautiful photos at Palio Italian Village, wine tasting at PB Valley before returning home. 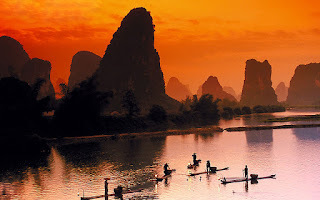 Discover the beauty of Mother's Nature creation on earth ~ Guilin.